Leave voice mail message when calling outside office hours. 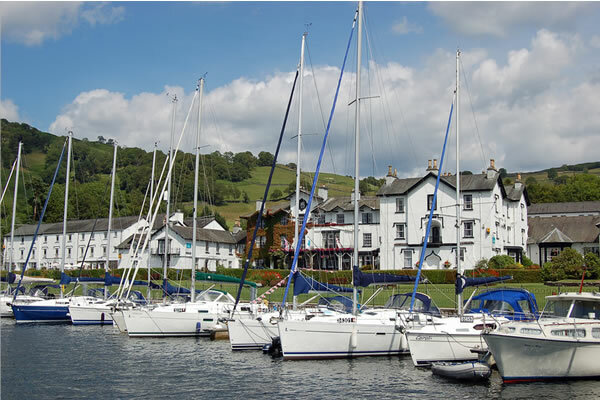 The conference will be held at Low Wood Bay by Lake Windermere. 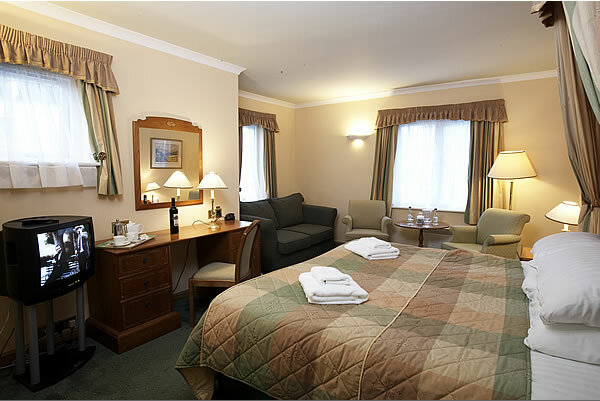 You are strongly encouraged to book your hotel room as soon as possible. 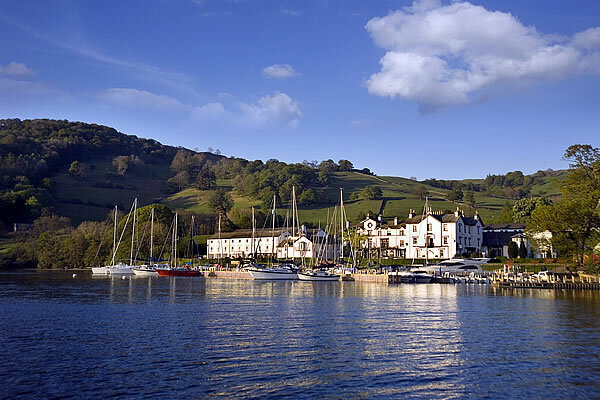 There are limited rooms available and other hotels are some distance away and may be expensive at this time of year. Please, note that all bookings must be made via the Group Sales Office (and not the website). When booking please state that you are attending ACM MobiSys to get these discounted rates. 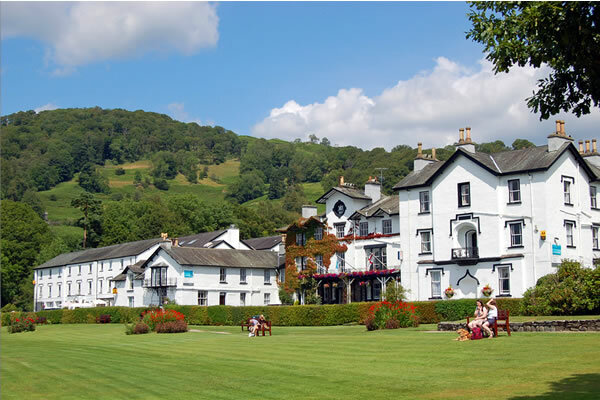 All rates are per person including accommodation, breakfast, service, taxes and use of the onsite Leisure Club facilities throughout their stay. A £75 non refundable deposit is required at the time of booking. 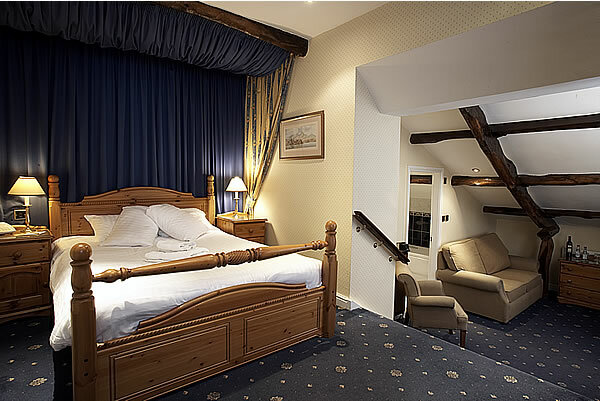 Should delegates wish to bring their partners, when sharing delegate accommodation, partners will be charged £30.00 per partner per night inclusive of Bed and Breakfast, Service and VAT @ 20%.